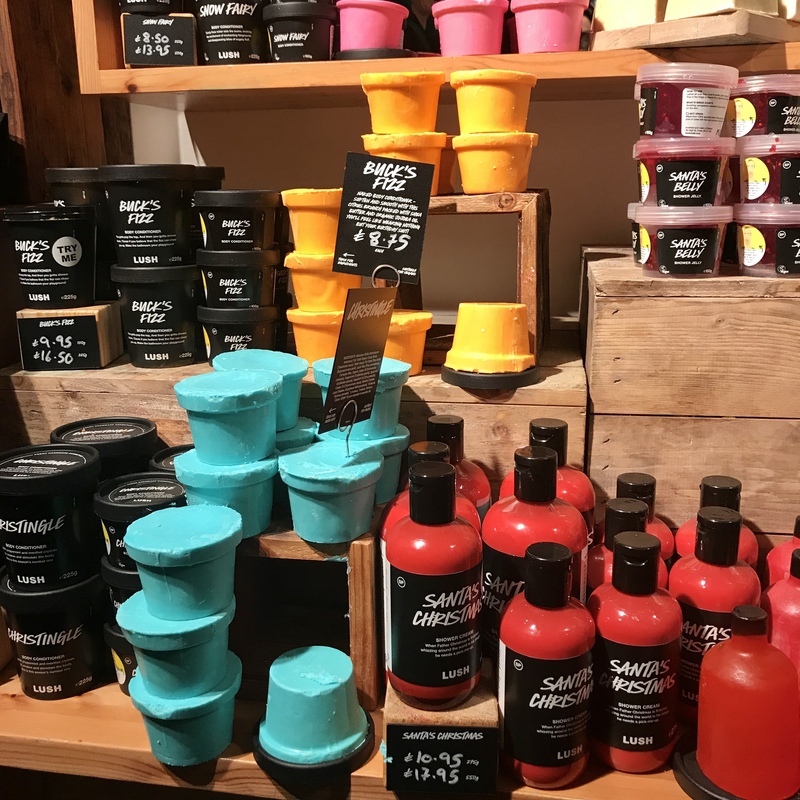 On the 5th October, Lily (one of my blogging friends, her blog is Covet Luxe) and myself went to a Lush event in Canterbury. They were hosting an event to show their new range of Halloween & Christmas products. 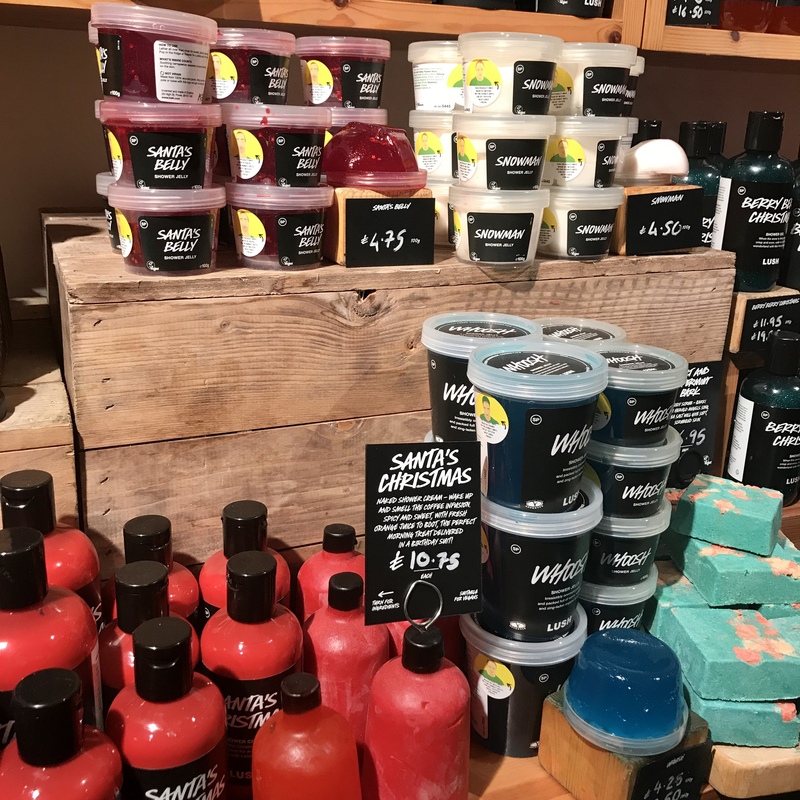 Lush is one of my favourite shops, I love a lot of their different products. 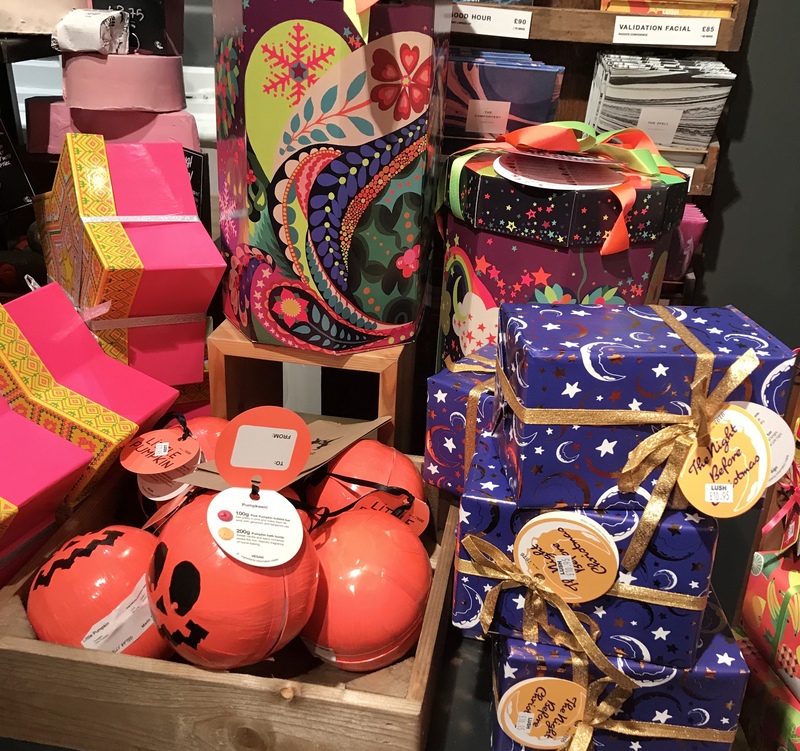 They are very well known for bringing out products relating to a certain occasion such as Easter, Mothers day and Fathers day etc… When it comes to this time of the year, they bring our their Halloween and Christmas products and I LOVE THEM. 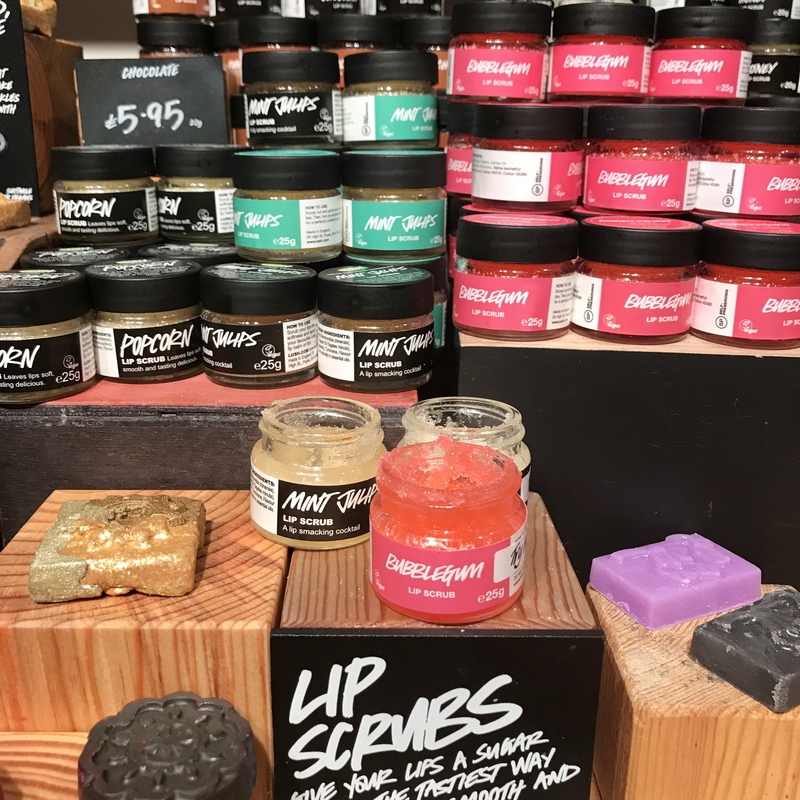 I have been shopping at Lush for as long as I can remember so I was so excited for this event. I had a great time there looking at all of the products, it was great to see some products that were coming back and also looking at some new products. One thing I have to say is that I was a bit disappointed with the Halloween range, i thought there might have been a lot more products. The event was Halloween and Christmas, it was like 30% Halloween and 70% Christmas (I’m not complaining because I love Christmas, but it would have been nice to have seen equal amount of products. During the night you were allowed to go around the shop and check out all of the cool products they were releasing for this time of year. In the middle of the room there was a couple of staff members using the products and showing everyone how they worked. All of the staff members were really lovely as per usual, the evening was really lovely. HOW AMAZING DOES THAT SAUCY SNOWCAKE LOOK?! * SPOILER* They also have some amazing gift boxes which make amazing presents for people. 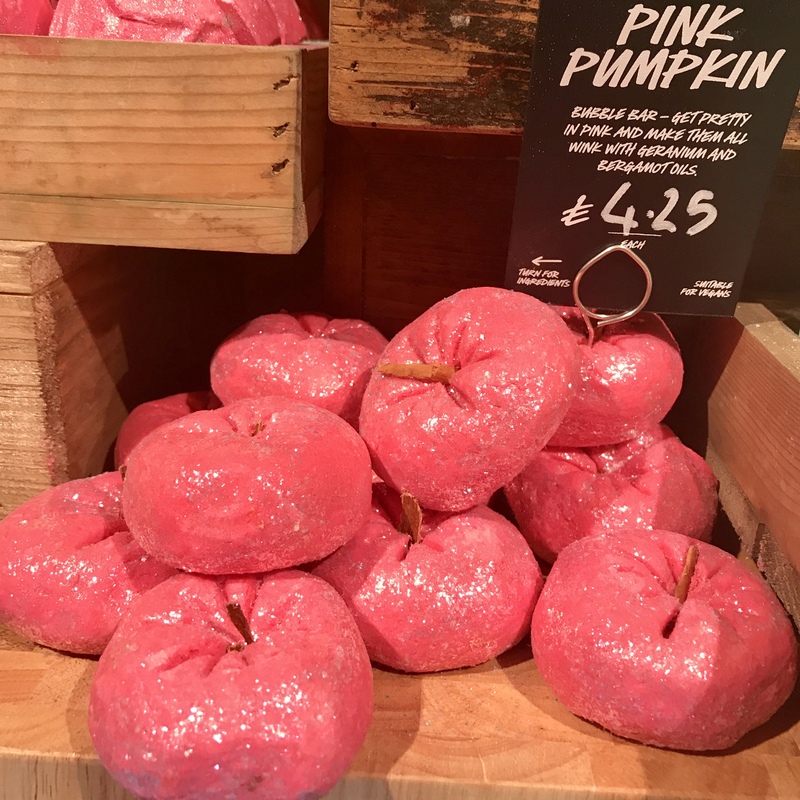 They had a Little Pumpkin one which had the Pumpkin bath bomb and the Pink Pumpkin bubble bar. 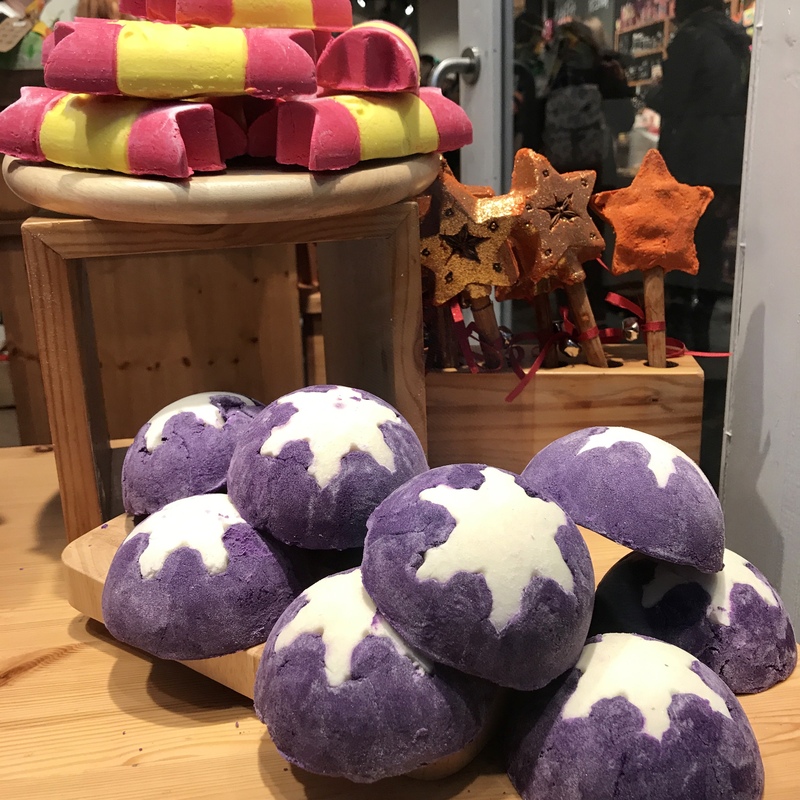 In the Night Before Christmas they have Shoot for the Stars bath bomb and Christmas Eve bubble bar. These were the two products that I brought. Bewitched Bubble Bar and Sparkly Pumpkin Bubble Bar. I made a promise to myself at the event that if I did buy anything it could only be Halloween as that is before Christmas. 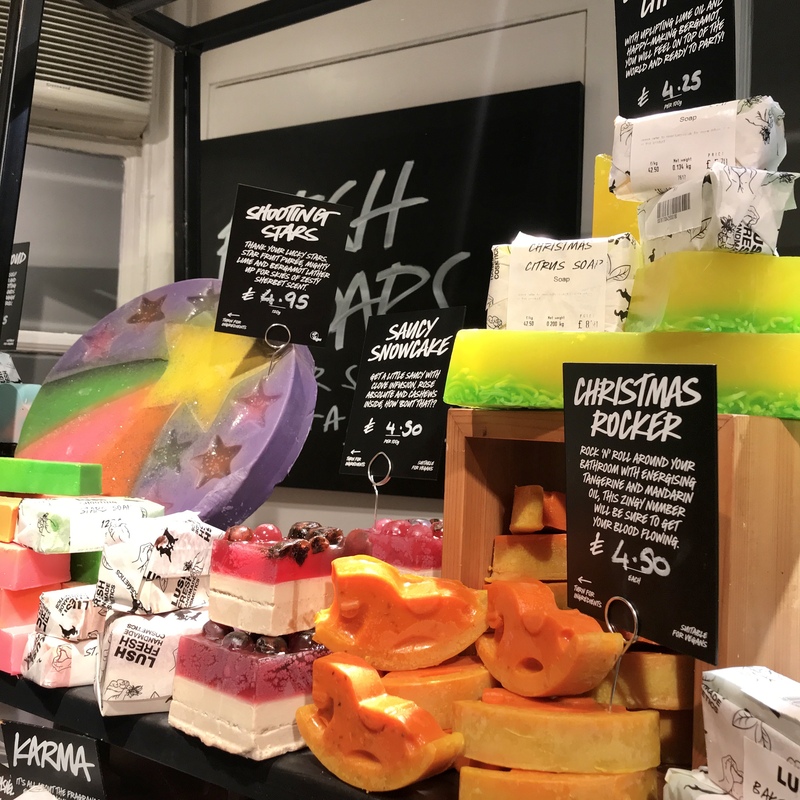 Then I can go back to Lush and get some Christmas bits. EVEN THOUGH THE CHRISTMAS PRODUCTS WERE SO TEMPTING!! 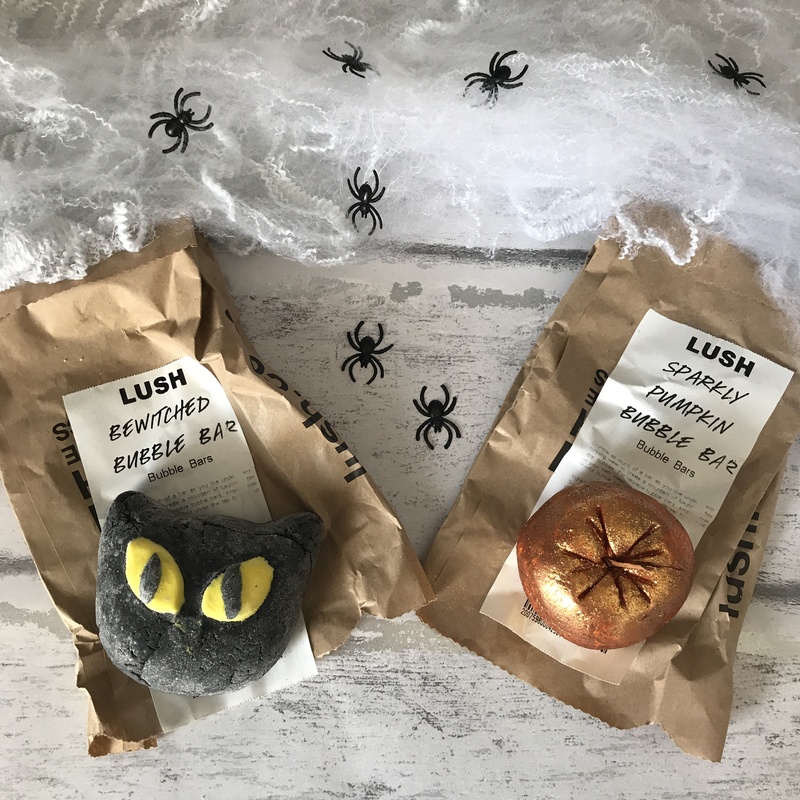 There wasn’t really a lot of Halloween products that caught my eye, these two definitely did and they both smell gorgeous. 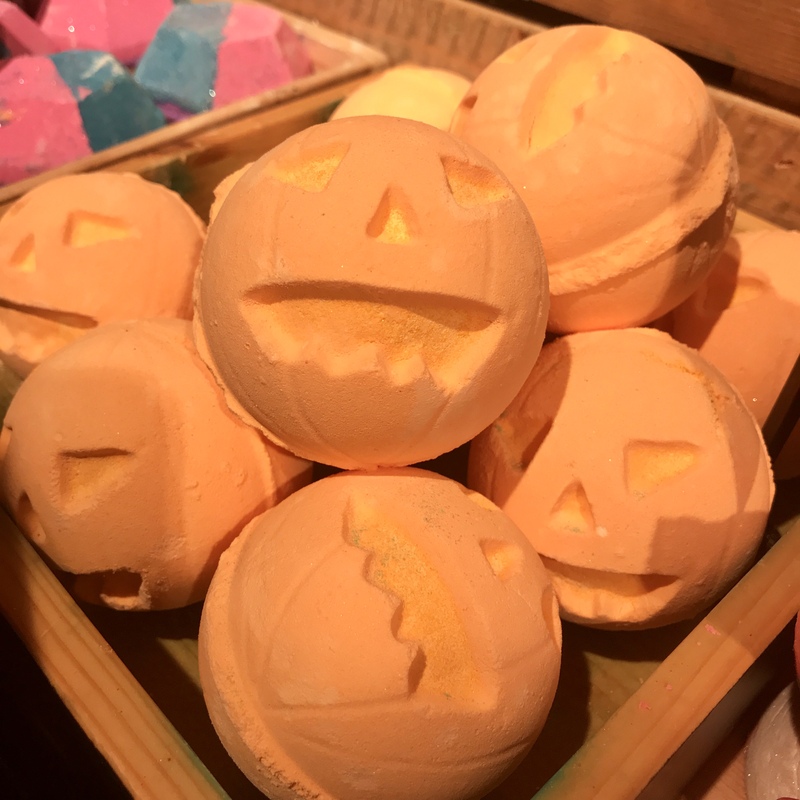 What are your favourite Halloween and Christmas Lush products? So cute. I really want to try their products! You should! 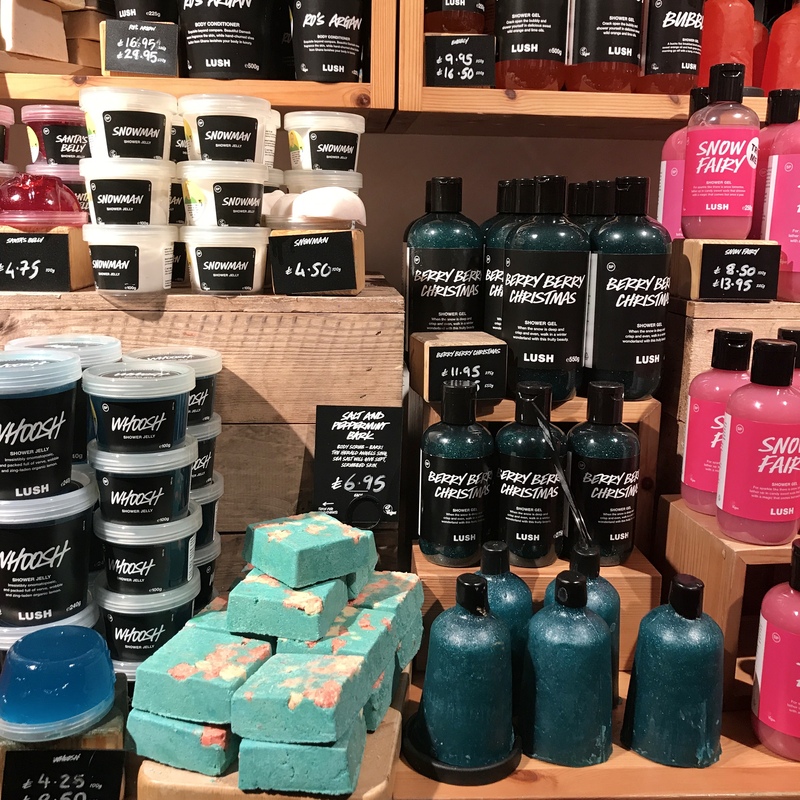 don’t they have Lush in America? There is. I just never been to one. I really would like to. 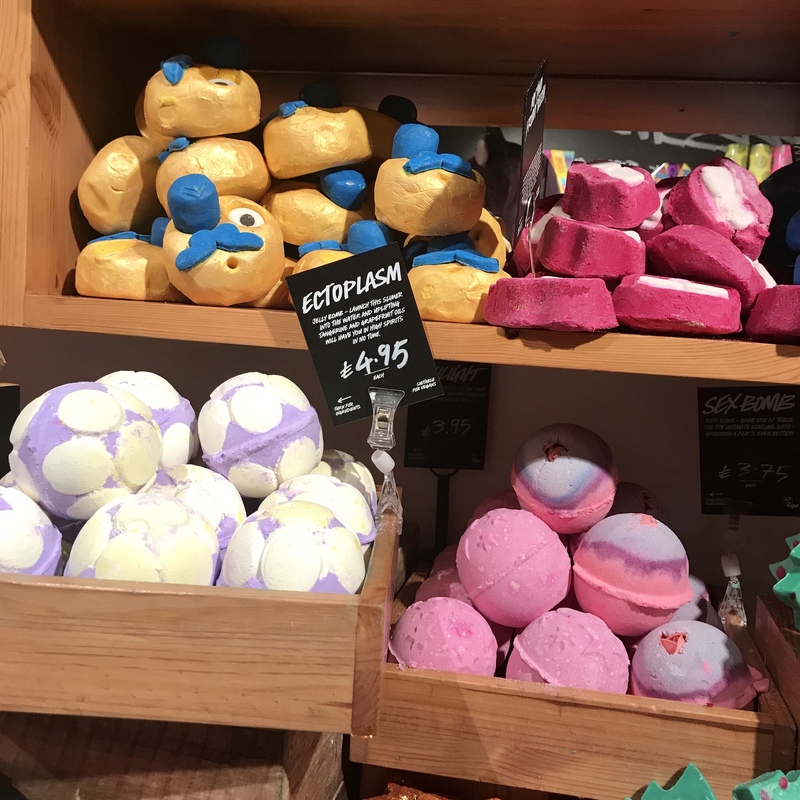 I don’t really have a nice bath, which is why I never buy bath bombs which I think is the allure of lush. I know they sell other things, so maybe I could check those things out. thats annoying then, yes definitely check out their other bits. 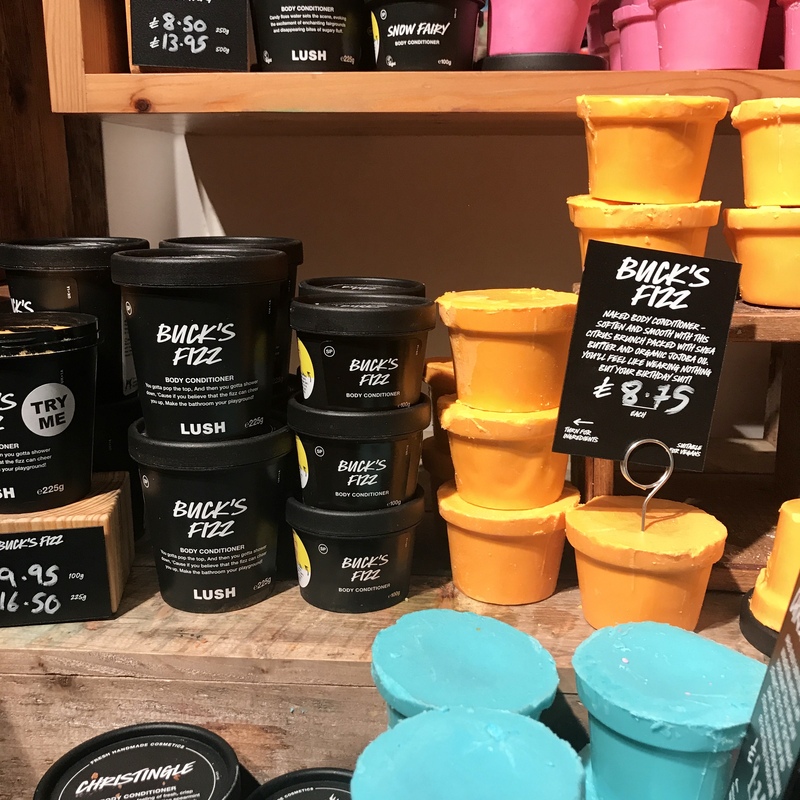 They have great shower products and face masks! Ooo, I didn’t know they had face masks. I’d love to try that! Yes!!! some of them are my fave face masks ever! What a cool event! 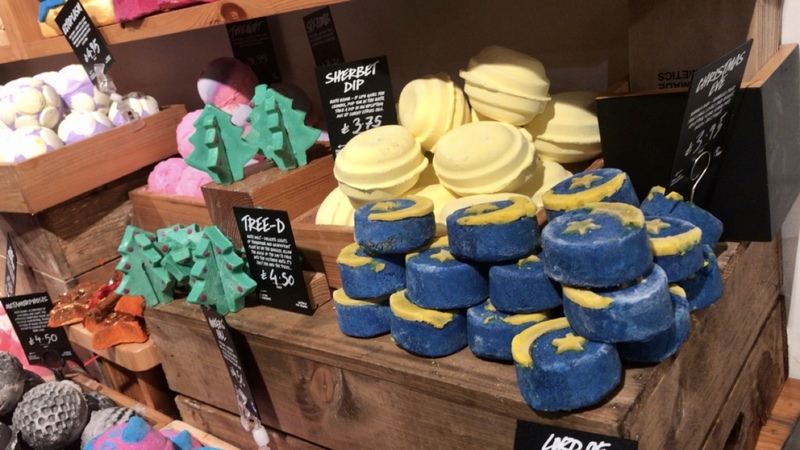 I love Lush, especially their Halloween and Christmas collections! Looks like you had a lovely time. Oh my God , I love Lush! I think I need an intervention. I bought the pumpkin bomb & the bewitched bubble bar yesterday. I can’t wait to try them. Late last month I fell in love with the “Angels On Bare Skin” face wash. I live for LUSH products.. They look soooo cute! I can’t wait for the Christmas stuff, hopefully I can make it to a store when they all come out! 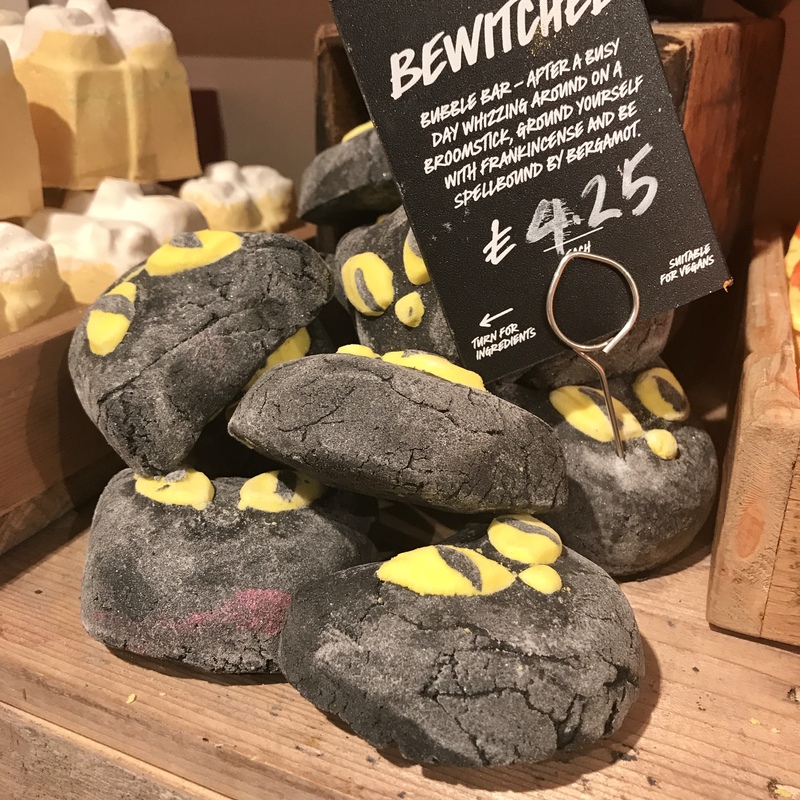 The bewitched bubble bar looks so cute! Bet these products are amazing! 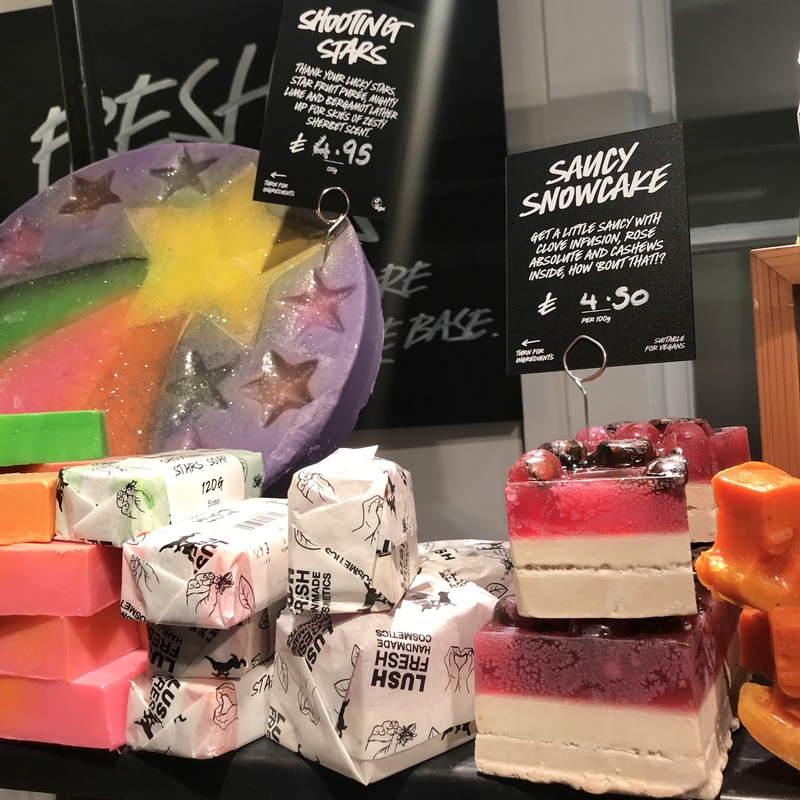 I need to pop down to Lush asap. They look like they have some amazing things out at the moment! They all look so cute! I want to try them all! I really loved this post! 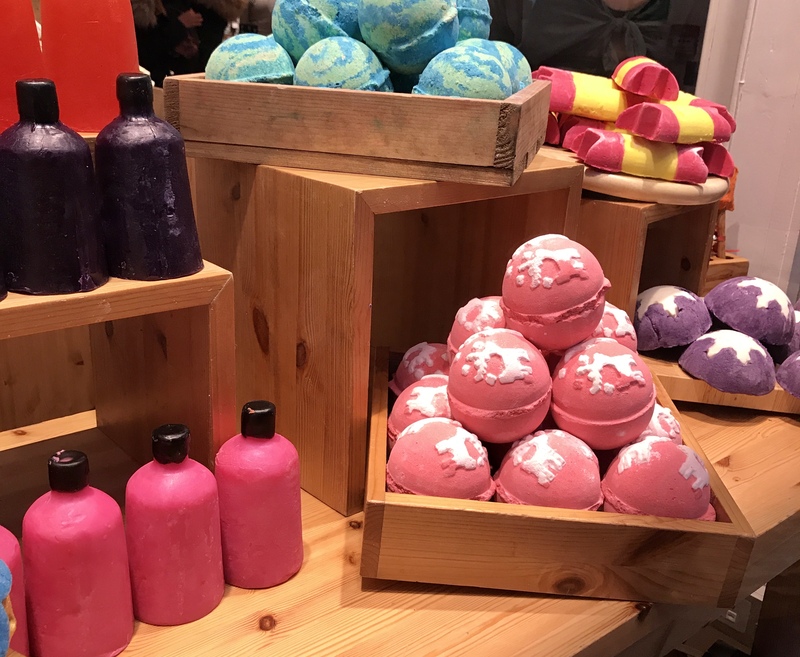 I’ve never been to Lush, but I’ve always been tempted to go inside. My store in Pittsburgh is kinda small and there’s always soooo many people in there. I would personally want to try the sparkly pumpkins for sure. I think I’d go for the pink one since it’s one of my favorite colors!